Tracy is Chief Operations and Technology Officer for Antares Capital. Tracy joined Antares in 2018 from Bank of America where she served as Global Head of Wholesale Credit and Banking. Previous to that role, Tracy held the position of Chief Operations Officer of Global Transformation, Strategy and Change. 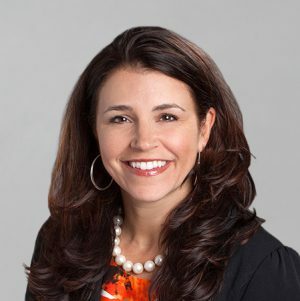 Prior to her 15-year career at Bank of America, Tracy was a consultant at Accenture and PriceWaterhouse. Tracy holds a degree in industrial and operations engineering from the University of Michigan.